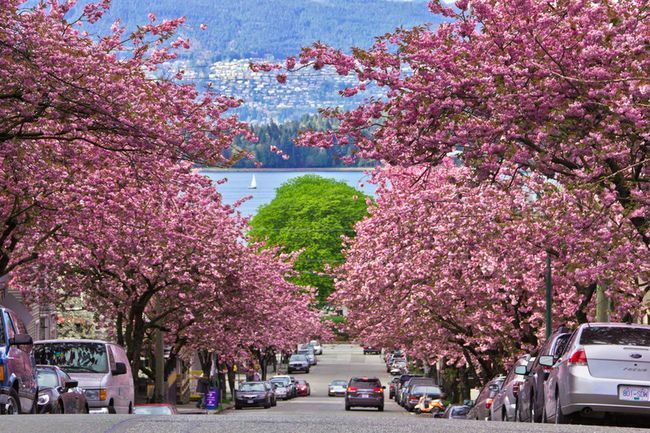 If you’re looking for something interesting to do with your family in Vancouver, the Annual Cherry Blossom Festival begins today until April 23rd…See the attached link for details. 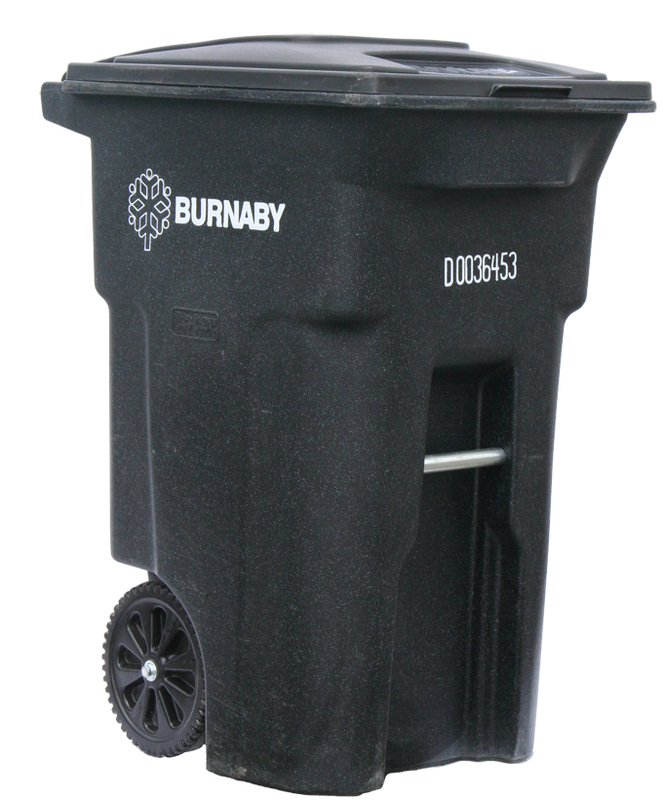 We will do our best to keep you informed of Community Events that may be of interest to you and your family in Burnaby, New Westminster & Vancouver. Carolyn Blum Receives the Real Estate Medallion Club Award for the 11th straight year! In case you missed the feature in the Vancouver Sun on Saturday, I wanted to share it with you. I was honoured to have received the Medallion Club Award recognition again for the 11th straight year. 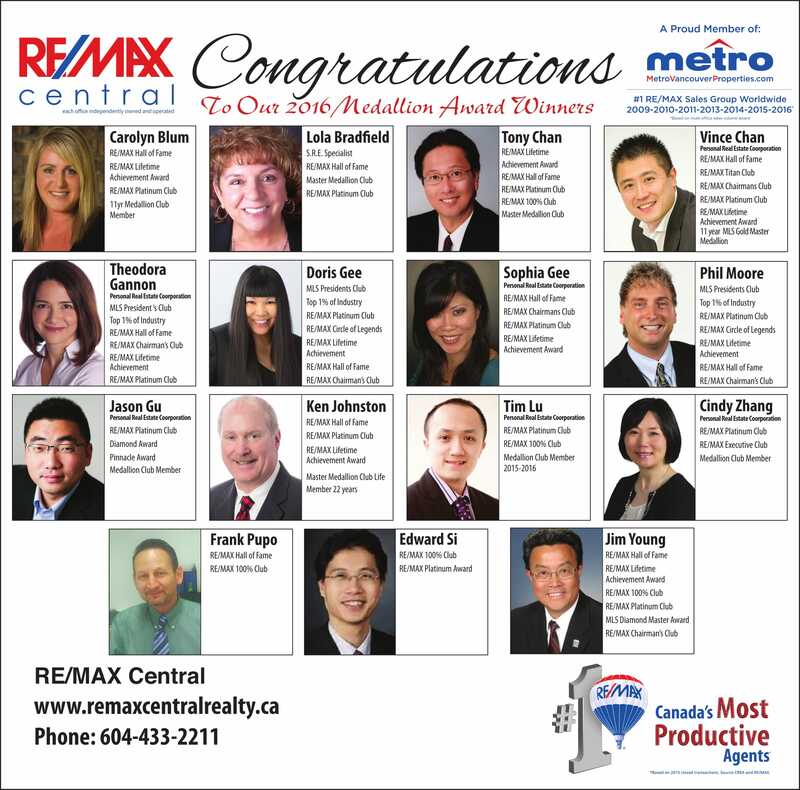 This Award acknowledges the Top 10% of ALL the Realtors at the Real Estate Board of Greater Vancouver. 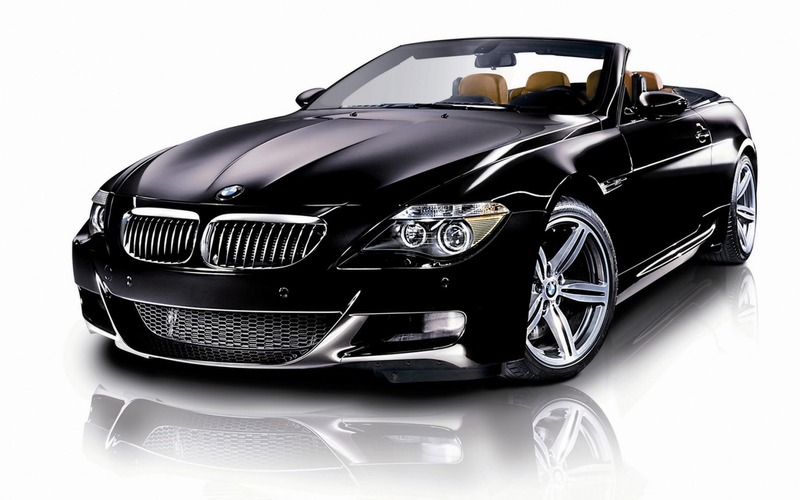 The 2017 Vancouver Autoshow starts today at the Vancouver Convention Centre (West). It runs from Tuesday 28th March 2017 until Sunday April 2nd 2017. 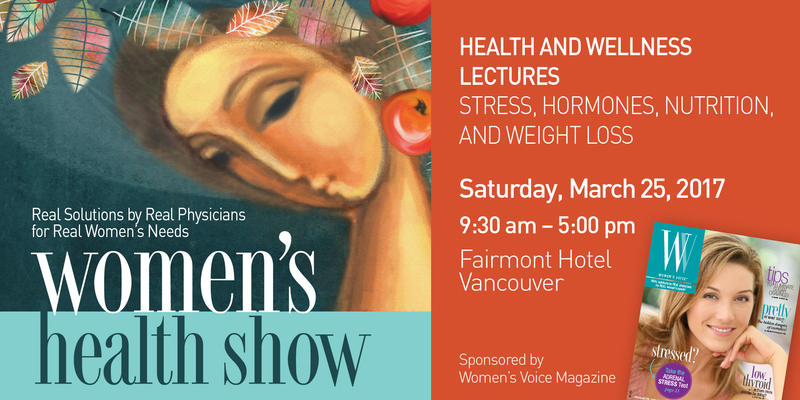 Women's Health Show is on at the Fairmont Hotel Vancouver on Saturday March 25th, 2017 from 9.30am until 5pm. Register now! 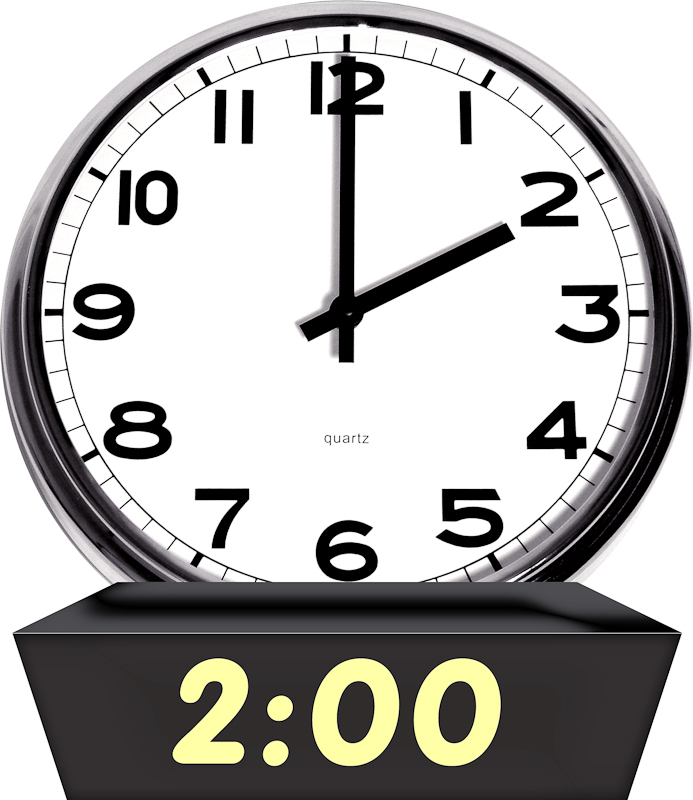 Daylight Savings Time Starts This Weekend! Don't forget to move those clocks forward 1 hour this weekend! 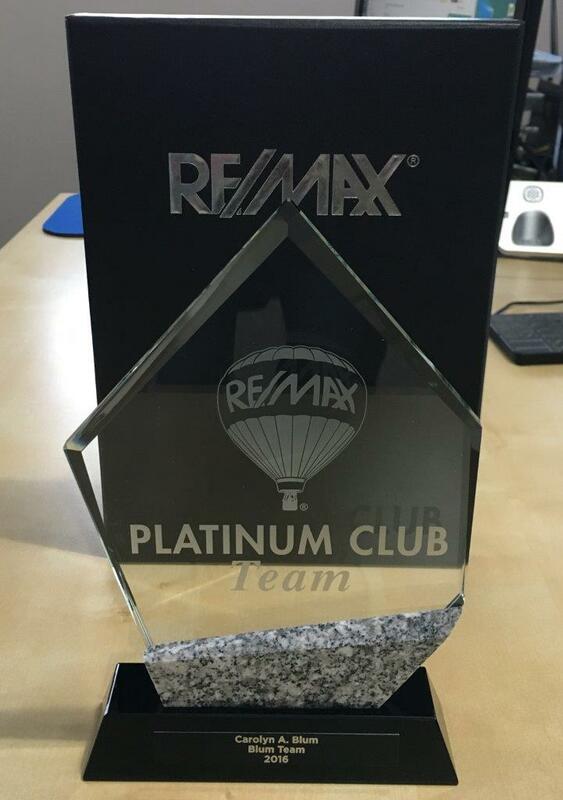 Carolyn has just returned from the RE/MAX International Awards Convention and is the proud recipient of the RE/MAX Platinum Club Award again for 2016. She is thankful for all the support of her Family, Clients, Fellow Realtors and Friends who support her in her continued journey in Real Estate! Spring is almost upon us....time to clean out those closets! 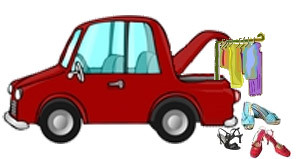 Why not make some money on your unused items and register for the Burnaby Car Trunk Sale on June 10th, 2017.